Home→Minerals and Vitamins→Did YOU Know? Most people’s vitamins and supplements don’t work. The problem is even some experts don’t know why? 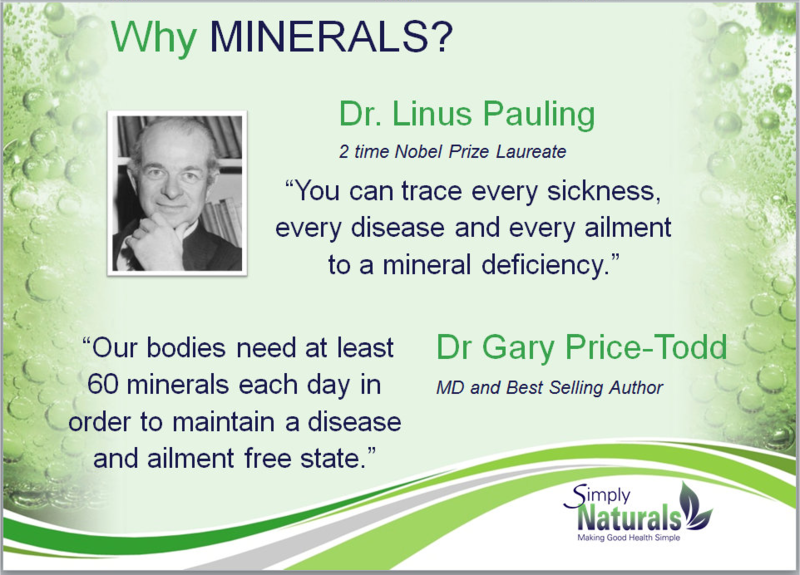 If you want enhanced performance, endurance and to beat your physical best, or train harder or maybe you just want to be super healthy – you need to be taking Plant Derived Minerals. We are receiving glowing reports from people who are into sport / fitness and also people with various health conditions. The benefits for short and long term health is fantastic. 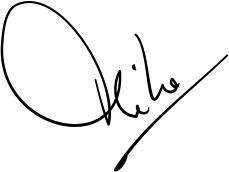 You simply must find out more about natures 75 little miracles and how you can get them. So, you may just want to feel better or maybe you want to get into training for the next Olympic games, either way you need Plant Derived Minerals !! We already have Olympic athletes, formula 1 racing drivers and world class football players taking our Sizzling Minerals. Click Here to see WHY we need these. I’m only 27, nothing wrong with me, but took them anyway ! “I have nothing wrong with me, or so I thought. I do a lot of aerobic training and cycling so I’m pretty fit. I cannot believe how much extra energy I’ve got since taking the product and I’m beating my personal best times, fantastic. Now I’m wondering if this product corrected something in my body that could have turned nasty in later life. “Oh… I forgot to mention, my boyfriend is a bodybuilder and he says it’s the best supplement he’s ever taken. He can train much harder now”. PPS. As well as the miraculous testimonials from people with health issues we have many sports people reporting enhanced performance and endurance.